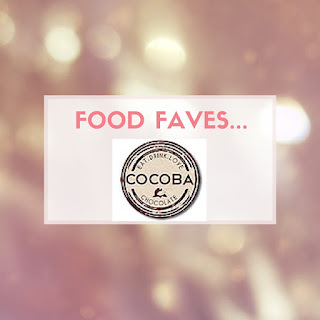 Not too long ago I received a lovely little package from Cocoba, they are an amazing chocolate company based in Bluewater shopping center. Their chocolates are so reasonably priced and they are packaged so nicely. 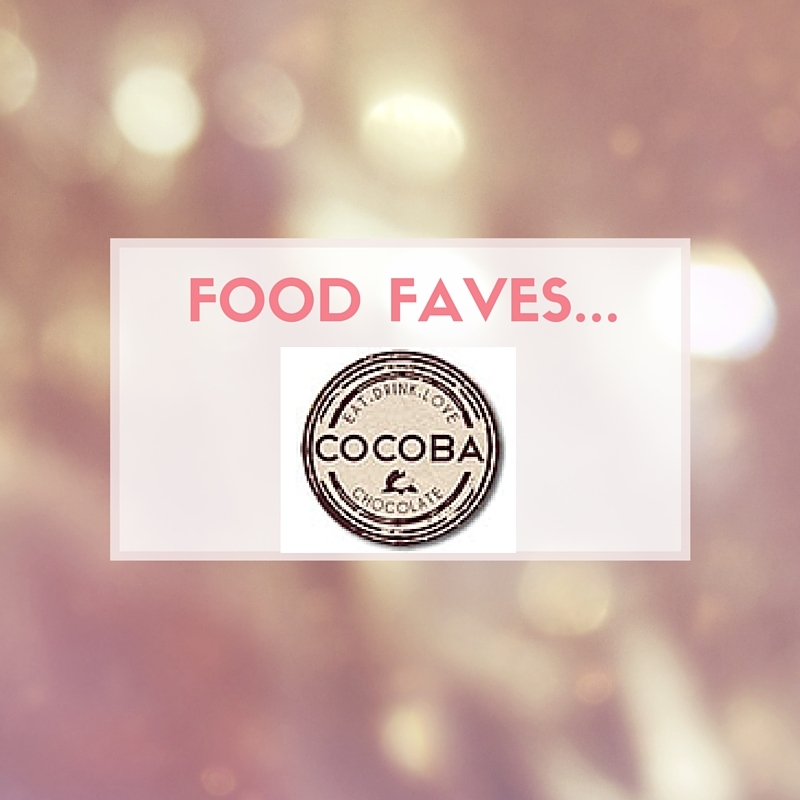 I thought I would show you a few of my faves to get your taste buds going!! Cocoba are famous for their hot chocolate, which you can recreate with these delicious milk chocolate spoons. All you have to do is mix in with hot milk and you can indulge in the most chocolatey, creamy, hot chocolate you've ever had. So delicious!! At only £2.75 I think these would be a great addition to the end of a dinner party or girls night as it's coming into Autumn. This cheeky chocolate bar contains whole Oreo pieces, including the creme!! At £3.50 this is such a lovely Saturday night treat. Crunchy and creamy this bar is so moreish. I'm more of a rich chocolate girl so I have to say this was a little sweet for me but my 12 year old niece didn't seem to mind taste testing further for me. She loved it!! These are literally mouthfuls of heaven. This has to be the yummiest chocolate concoction I have ever tasted. I would say these are a little more grown up. They are essentially cocoa dusted, melt in your mouth chocolate with crunchy little bits of sea salt toffee. Totally to die for. They contain coconut oil which comes through slightly and along with the sea salt cuts through the richness of the toffee and chocolate. Whoever came up with this recipe is a genius and I bow down to them. These will be on my Christmas list forever!!! £6.95 for a fair sized bag, I think they are a bargain. Once you taste them you will not care if they cost £1500 you will buy more!! !